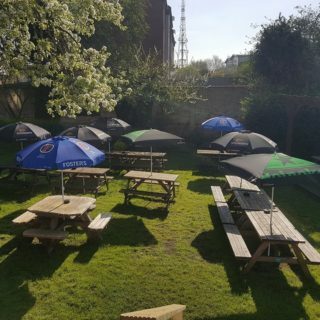 Summer is well and truly here this year and there is nothing we Brits love more than enjoying a cold refreshing drink in a vibrant Beer Garden in the town centre. 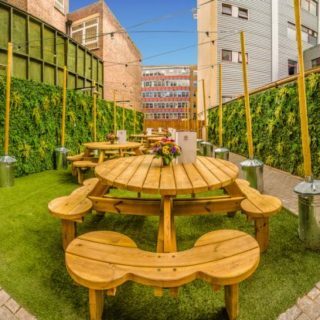 Here, we have lined up 7 of Nottingham’s best beer gardens for you to relax and enjoy an ice cold pint or two in the glorious sunshine! This hidden, friendly, family run pub with fantastic cask ales and homemade food has a huge beer garden, where they regularly host BBQ’s and weekend events. The Johnson Arms are also dog friendly, go and meet their new puppies! the Canal-house is famous for having a canal that extends into the grade II listed building, complete with resident narrow boats! The flowers and benches create a comfortable and relaxed environment, out of the city centre. 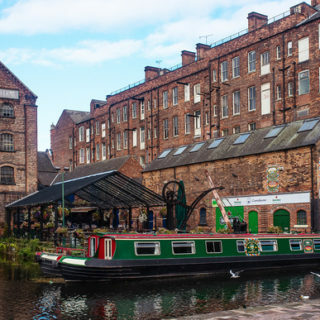 A large covered beer garden situated by the canal side enables people to sit outside no matter the weather! 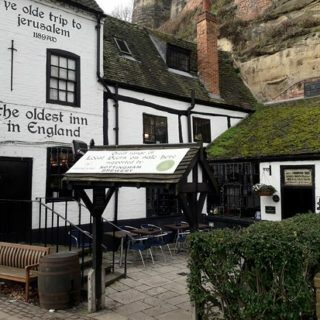 This pub dating back to 1189 is the oldest in the UK. Even if that isnt impressive enough, they have recently refurbished it all and given it a wonderful outdoor beer garden where you can enjoy your ales and beers outside, with views of the castle rock! 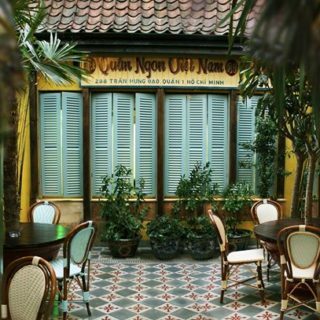 The newly refurbished House of Coco Tang has a brand new Roof Garden, located on the first floor in the popular Vietnamese-style outdoor Roof Garden, which is also the bars smoking area. Enjoy innovative drinks such as Kyoto Garden form the backbone of their Collection on the Drinks List. Many cocktails contain ingredients unique to Coco Tang in home made reductions, infusions and distillates as well as many fresh cold-pressed juices. You know when you’ve entered a proper pub. It’s a sense, not a blueprint and it differs from location to location because it reflects both the needs of its regulars and the personality of its owner. 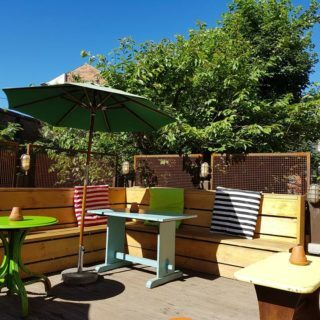 The beer garden out back has done been done up and it looks wonderful, the perfect spot to sit in this warm British sun and enjoy some time to wind-down. Whether you’ve just popped in for a visit while passing through or you’re a regular each week, the staff will make you feel welcome and at home, always having time for a friendly chat. Children and dogs are welcome, because they’re part of the family! The Bavarian Bierkeller. The best German beers served in two pint steins, all brought ice cold to your table by waitresses in classic Bavarian dress. Relax with friends in the most unique social drinking environment that you will find anywhere, because it does not get better than this. Long bench seating outdoors creates the perfect suntrap to enjoy your stein. Great decor and live entertainment from our fantastic Oompah bands at the weekend make The Bierkeller the perfect party destination, whether it’s a stag or hen do, birthday or office celebration, Bierkeller is the place.